Kids can be some of the easiest people to shop for on your list. But if you’re anything like me, you don’t want to get some generic gift that just anyone could get. I mean, Christmas is basically all about the kids! So you want to get them something one of a kind. Something they can love and cherish throughout the year. Not just some toy that will be tossed in a few months. 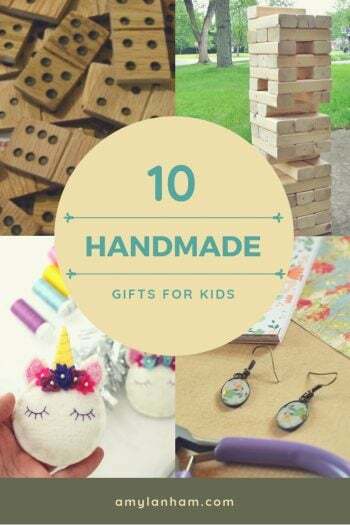 These handmade gifts for kids are just the thing to make for any kid on your list! 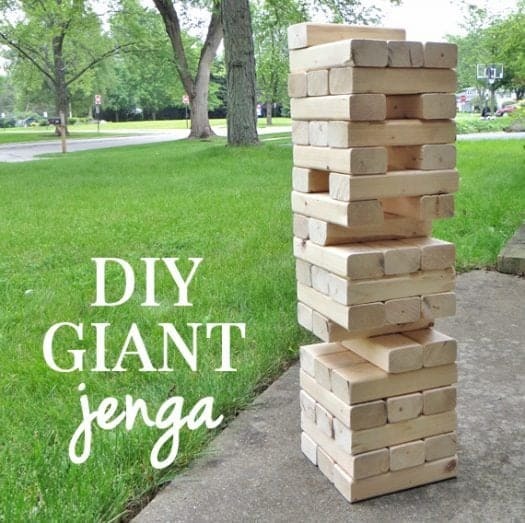 Giant Jenga is all the rage right now! Not only is this gift perfect for the kids on your list, but its great for their parents too! 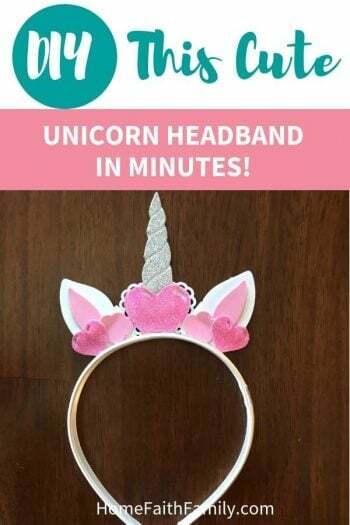 What little girl doesn’t want to be a unicorn? I’m sure almost all of them do. 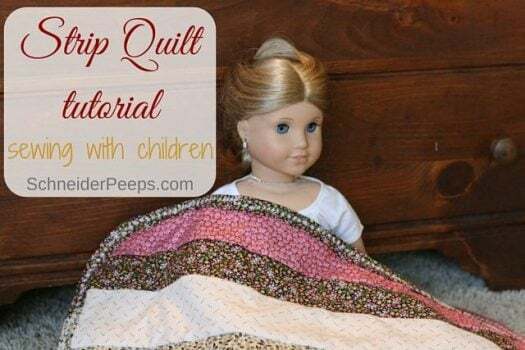 Make matching quilts for the kids. So many different options here. It’s even something you can get your little ones to help with! These rock rings are so cute and sure to please the older children. So quick and easy that you can make a couple. And you should because otherwise all the kids will fight over these! This is one of those gifts that could last a lifetime. They look super classy and the kids will have so much fun playing with them. 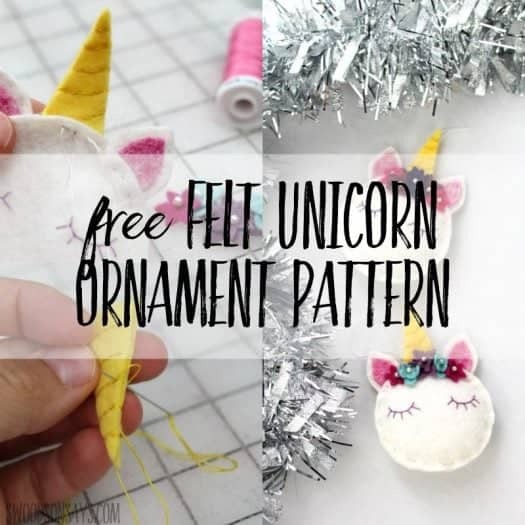 Adorable ornaments to start off their Christmas tree! This one is great for those teens. You can personalize this jewelry to match their individual style. How cute is this? 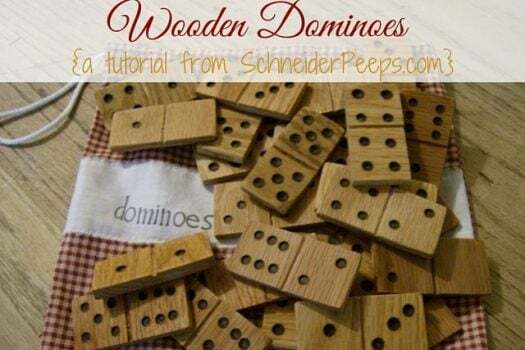 Perfect thing for the kids to play with all year long. Another great gift for the older kids on your list. This is a great way to give them gift cards or letters and have them open them all year long. There you go! 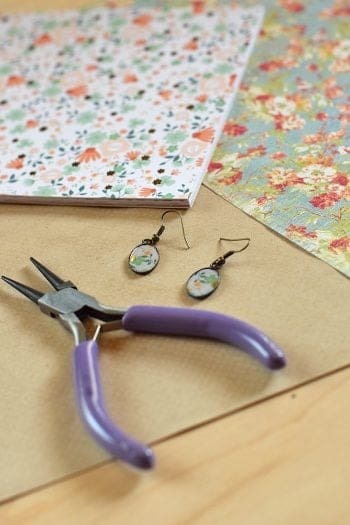 I hope you enjoyed this post and the rest in my DIY series. Be sure to check out the rest of this weeks posts to see all of the DIY Christmas Gifts. 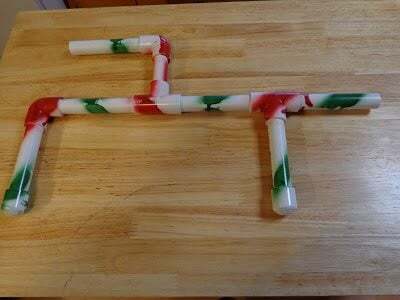 What are you planning on making your kids for Christmas this year? Thank you so much for sharing my earrings. So many great ideas!